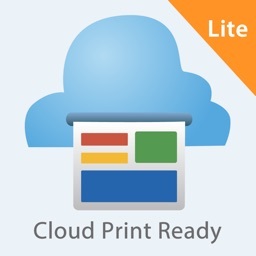 PrinterShare Premium probably has the simplest interface out of the apps listed here. It also does not contain the amount of features that some competing apps have. 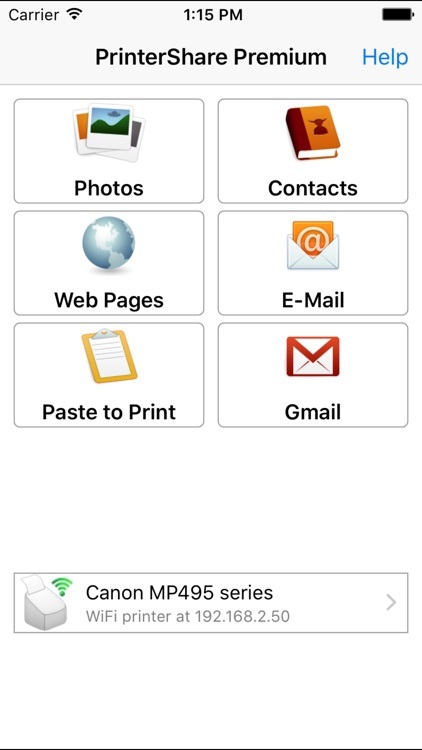 Instead, PrinterShare Premium does the simple task of detecting a WiFi printer and giving you the option to print photos, contacts, web pages and text from the clipboard. Unfortunately, the app does not insert itself into the "Open In" menu as other apps do. 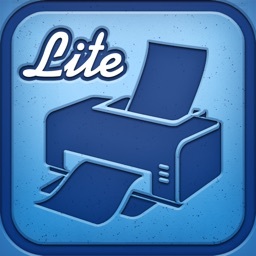 You can print over 3G by using some software but the sheer fact that there is no way to print files from other apps makes this a less useful app for most people. With PrinterShareTM you can print photos, contacts, and web pages. Many other apps, including Mail, Safari and Notes, allow you to copy something and then paste it into PrinterShare for printing. 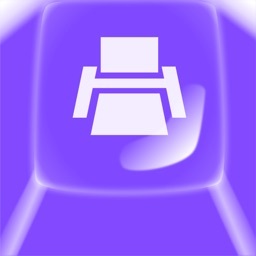 - Content shared from other apps using the Action button. Most of the Wi-Fi printers are detected automatically. 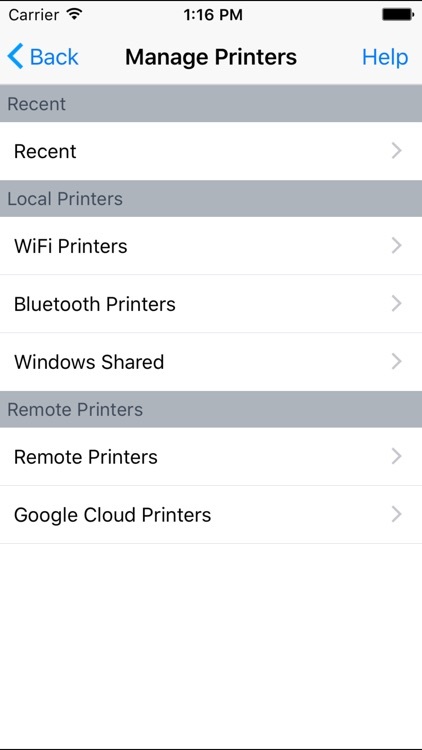 PrinterShare can print on such printers directly in case they are supported by the app. 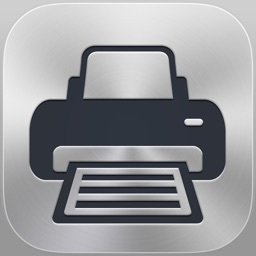 If your printer is not among supported, you can print as well using the PrinterShare Console desktop app. 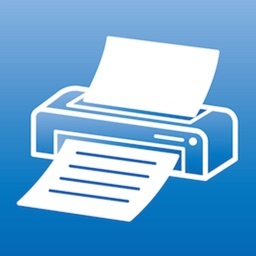 As long as your printer available from a Windows or Mac computer, you can print via the Console. To use it, download the PrinterShare Console software on that computer from www.printershare.com . 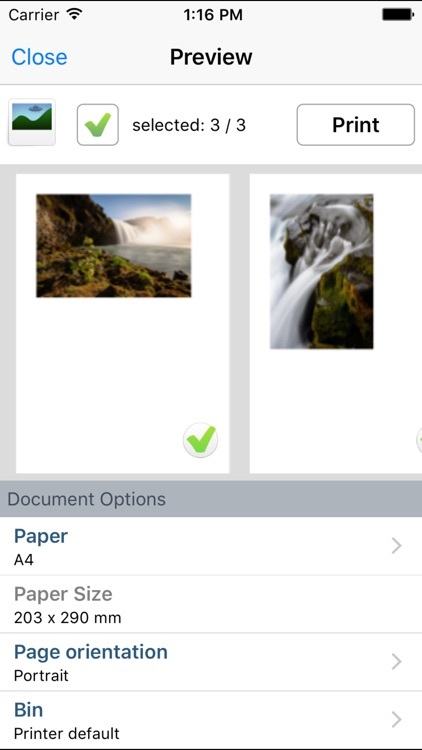 PrinterShare app installed on your mobile device will find printers shared via the Console automatically. 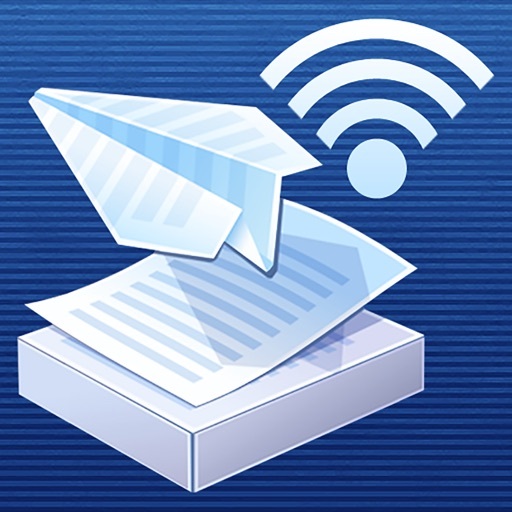 However, please note that your printer should be connected to the same Wi-Fi network to which your mobile device is connected. Also, you can print on printers located anywhere in the world via the Internet. This will require the same Console software installed on the computer at the receiving end, and a PrinterShare Console account registered. Printing from the PrinterShare Premium remotely using the PrinterShare Console does not require any additional payments.